In life we all fall down. It could be no other way. We are not perfect. We have sinned since the beginning of time. 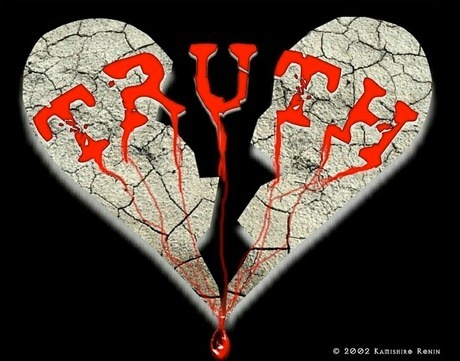 However, the person or persons that deceive knowingly to hurt someone has a heart filled with coldness. A deceiver is in denial. And will always think his or her lies are justified. No matter the lie the truth will eventually show up. You(deceiver) are of your father the devil, and your will is to do your father's desires. He was a murderer from the beginning, and has nothing to do with the truth, because there is no truth in him. When he lies, he speaks out of his own character, for he is a liar and the father of lies.